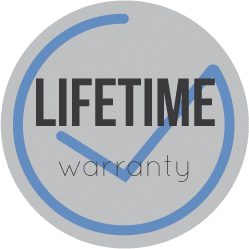 Our warranty covers all repairs for the life of that device. The warranty is in place to cover all the devices we fix from defective parts or an improper install of the repair. The warranty does not cover physical damage. If the part is broken due to mistreatment or if the device shows signs of physical damage, this is not covered.